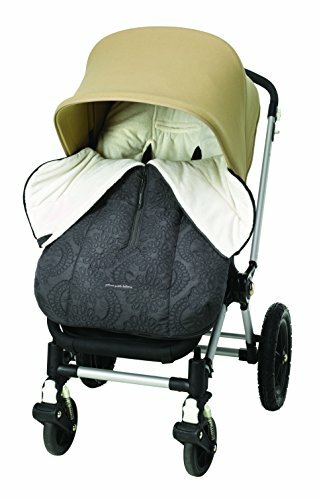 Wrap your little one in impeccable style and comfort with the Stroll stroller bunting bag, designed to protect with a wind and water-resistant exterior, a soft velour-lined interior, and the sleek stitched minimalist patterns from our Embossed Collection. If you have any questions about this product by Petunia Pickle Bottom, contact us by completing and submitting the form below. If you are looking for a specif part number, please include it with your message.